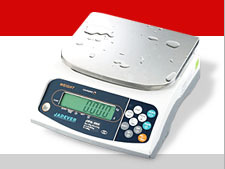 The Kern HDB series of digital hanging scales offers an affordable solution for many weighing applications. 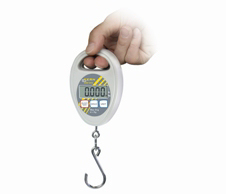 Using just 2 AAA batteries and weighing just 150g, makes them easily transported. Auto-off after 5 minutes of inactivity to save batteries.